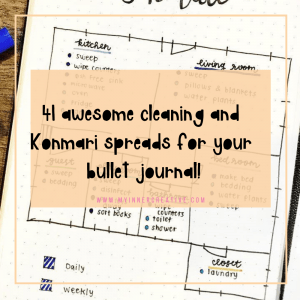 I know how tricky it can be getting started with your bullet journal, especially when it comes to creating a monthly bullet journal layout. 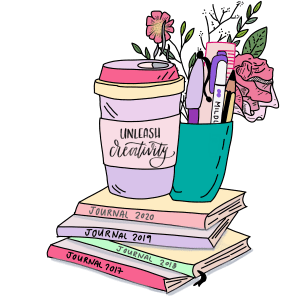 It can be so daunting starting a bullet journal, let alone starting an opening page. So I make you the promise that I will continue to update these until we have all 12 months and more. 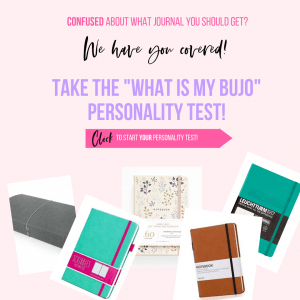 I want you to feel confident with your bullet journaling and not feel like you have to compare. Everyone starts at different times and every one has different styles, so hopefully these categories will help you be more creative and help get you started! 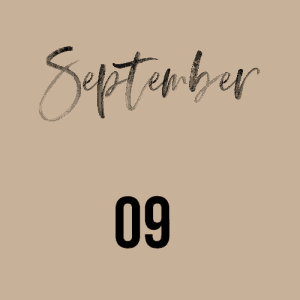 Not only have we covered gorgeous bullet journal layouts, we have spoken about some fun facts that you maybe didn’t know about the month of September!